'The State' converted Campion into a Juvenile Reformatory around 1995 for minors who committed non-violent crimes. 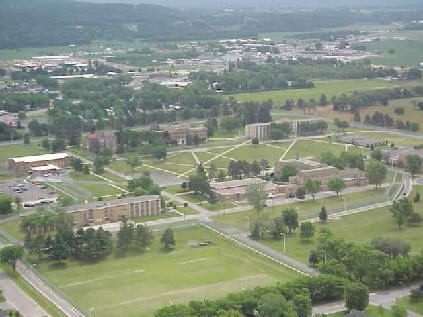 Then in 1997 it was converted into a 'young adult' correctional institution for those under the age of 21 who committed non-violent crimes. SB 44 will convert the prision to a fullup adult correctional institution without regard to the type of crime.